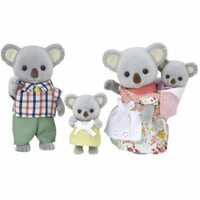 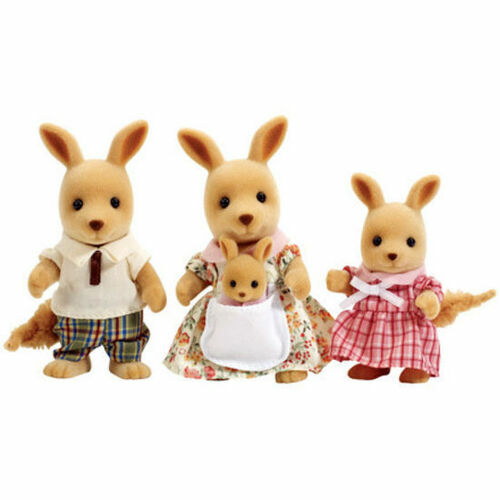 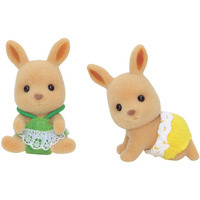 New to Sylvania from a place down under is the Sylvanian Families Kangaroo Family. 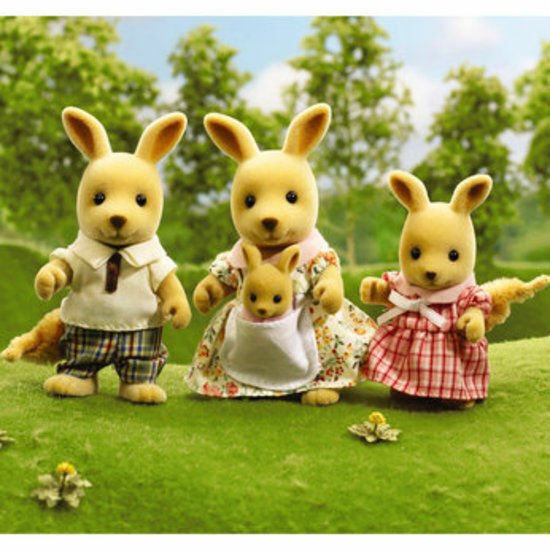 Dad Bruce is a big cricket fan, while mum is an all-round sportswoman and netball champ. The youngsters Joanne and Joey are also sports mad, and always trying to beat each other at racing. 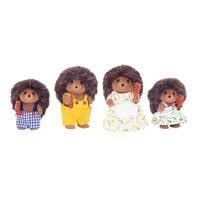 Make this sporty bunch feel at home by welcoming them to your Sylvanians collection. 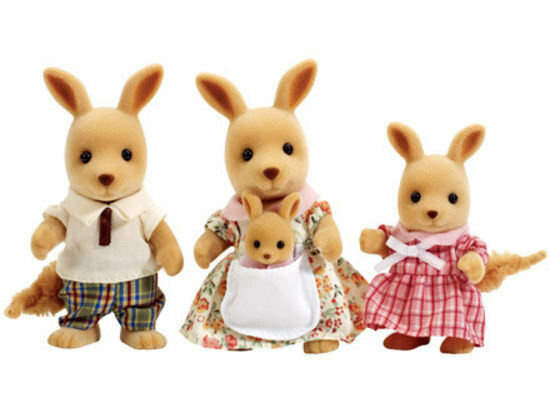 You can also extend the family with the Sylvanian Families Kangaroo Twins, sold separately.